Gayatri Mahima Madhuri is a response to the devotees who have asked me over the last ten years to explain the meaning of different mantras. 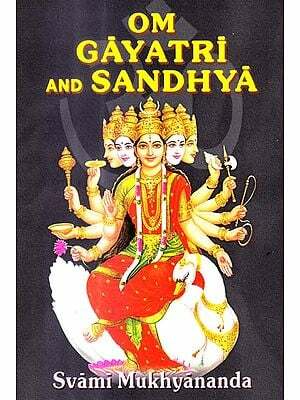 Since the Brahma-gayatri is the most famous mantra, I have focused on that. 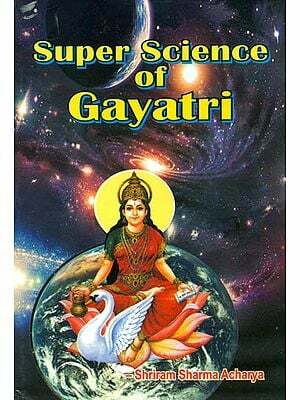 In India there are several spiritual groups that propagate the glories of the Brahma-gayatri through the medium of books, tapes, classes, stickers, posters, and so on. They even sell clocks with the Brahma-gayatri written in Sanskrit on the face of the clock. According to them, Brahma-gajatri is the yuga-dharma, and chanting it will solve all the problems of Kali-yuga. 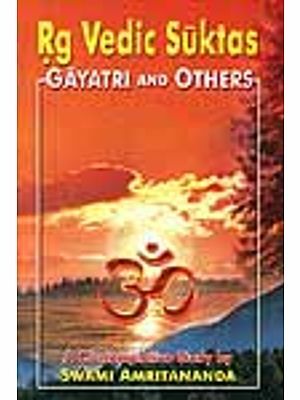 There are literally thousands of mantras mentioned in the Vedas, but this book describes eight mantras that are important to Gaudiya Vaisnavas. 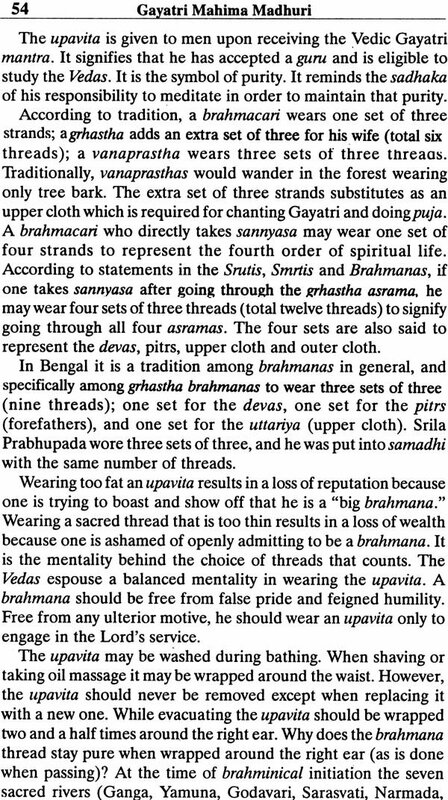 The reader learns that the actual position" of the Brahma-gayatri is to support and assist the primary mantra for this age which is the Hare Krsna maha-mantra, the scripturally acclaimed "great chant for deliverance" for all the souls of Kali- yuga. The astonishing power of the mystical Gopala-mantra will shine forth with all its inestimable glories, what to speak of the Kama-gayatri and the secret sannyasa mantra. Much of the information in this book comes from the Hari- bhakti-vilasa by Srila Sanatana Gosvami. The Hari-bhakti-vilasa explains various Vedic rituals to point the general class of Vaisnavas towards the worship and service of Krsna, the Supreme Personality of Godhead. Secondly, it gives rituals specifically meant for Gaudiya Vaisnavas to use for worshiping Radha and Krsna. It also has broad instructions on rituals so that newcomers to Gaudiya Vaisnavism from other Vaisnava traditions may practically engage in worshiping Krsna. 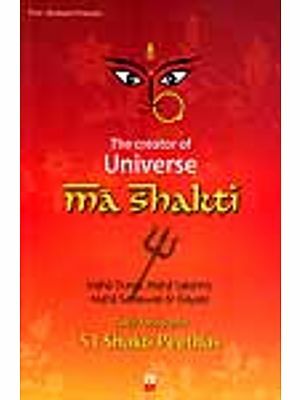 Gayatri Mahima Madhuri includes many verses and commentaries from the Gopala-tapani Upanisad, which belongs to the Pippalada section of the Atharva Veda, one of the four original Vedas. All Vaisnava acaryas accept this Upanisad as the most authoritative. It is the most significant Upanisad for Gaudiya Vaisnavas because it contains a synthesis of all the lessons on Radha- Krsna prema-bhakti that Sri Caitanya Mahaprabhu gave to the six Gosvamis. Therefore, it is the favorite Upanisad of devotees interested in cultivating vraja prema-bhakti because it establishes the supremacy of Sri Krsna as Vrajendranandana. 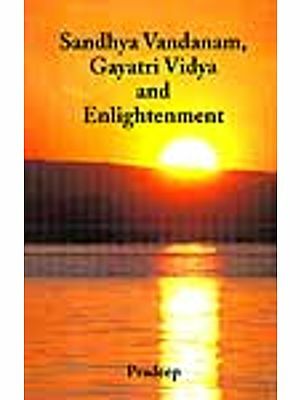 The remaining contents of Gayatri Mahima Madhuri come from the books translated by my spiritual master, Nitya-lila pravista Om Vishnupada Sri Srimad AC. Bhaktivedanta Swami Prabhupada, the fifty works listed in the appendix, and the interviews I did with several prominent vrajavasi brahmanas and senior Gaudiya Vaisnava sannyasis. Although I am limited, imperfect and incapable of writing such an important work, by the causeless mercy of Sri Krsna and the Vaisnavas I have tried to produce a book that is authoritative and true to the glorious Gaudiya Vaisnava siddhanta. Gayatri Mahima Madhuri is but a drop from the vast ocean of nectarean knowledge on this subject. But I hope that this drop, being transcendental in nature, will expand within all the devotees who read this book to fill them with new taste and inspiration for chanting these mantras. May all the devotees realize the precious fruits of bhakti hidden within the sweet glories of Gayatri. When to Chant the Gopi Bhava Mantra?